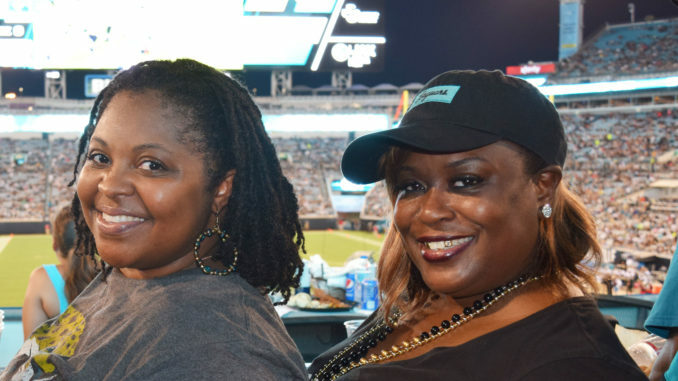 TIAA Stadium was packed to capacity for last week’s season opener against the New Orleans Saints. 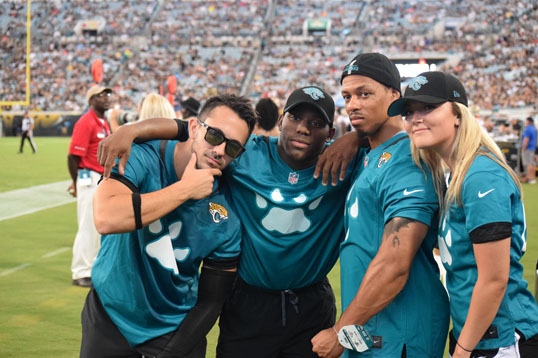 Several backups on the Jacksonville Jaguars excelled despite the loss, Jags 20, New Orleans Saints, 24. Backup quarterback Cody Kessler played well under pressure. The QB’s 121.1 passer rating when under pressure ranked fourth among QBs. He went six of nine with one touchdown. Jaguars running back Corey Grant looked elusive on the field, on his 11 touches he forced three missed tackles, two of which came on his three receptions.